You are here: Home / Actualité / News / Virginie Caulier – Future ahead ! 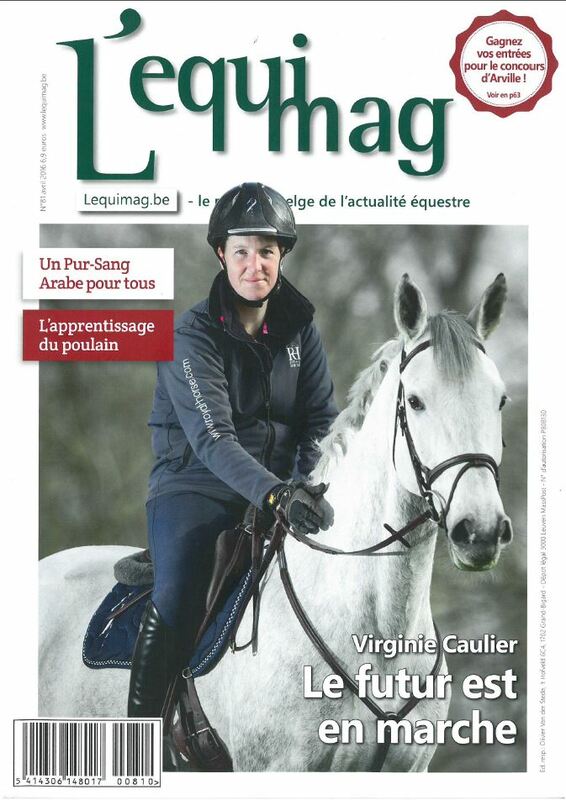 Virginie Caulier – Future ahead! Focus on endurance ! Roma Nations Cup winning by the UK team with Jessica Mendoza !